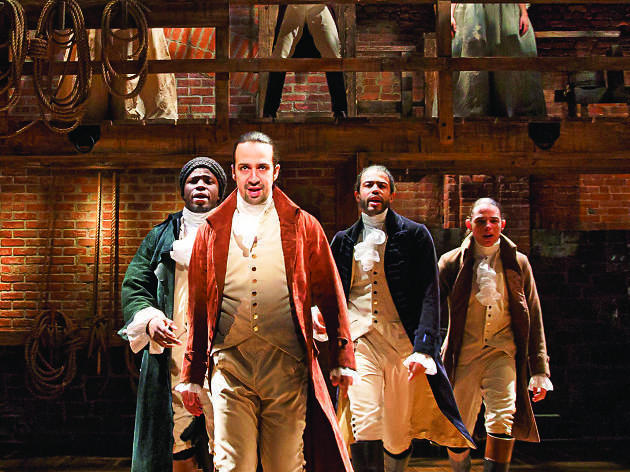 Hamilton is coming to Orpheum Theatre San Francisco on Wednesday 8th May 2019 for one unmissable night! Tickets are already flying as we get closer and closer to the LIVE event – so what are you waiting for? Grab yours today! "Stunning!". "Moving." Impressive". "Must-see"… you've read and heard all the great reviews. Still, the proof is in the pudding. Nothing beats the fulfillment of a live theater experience and catching the limited run of Hamilton on Wednesday 8th May 2019 at the Orpheum Theatre San Francisco. Savor every moment. Every twist, every turn will get you on the edge of your seat. Feel an overflow of emotions as the plot unfolds. Cheer on with its triumphant moments. Hamilton is anticipated to be one of the events with the highest turnouts so demand for tickets is on a high. Don't leave anything to chance. Book your tickets now!